Show attendees: All cars welcome (i.e., non-Porsches). Register for express gate check-in! All proceeds go to Homes For Our Troops charity. 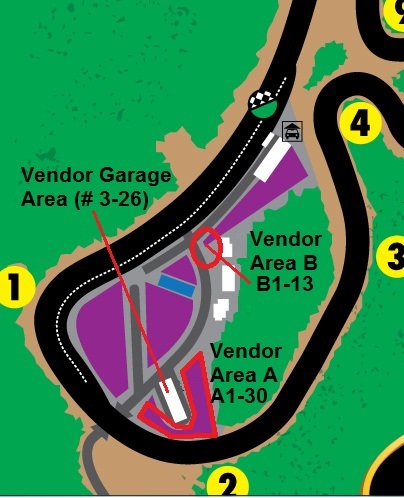 Parade Laps from 10am to 2pm, signup at the track, first-come first serve. Vendors: reserve your spot (map). See «The Flyer» for more details.